Come out to support Meals on Wheels. 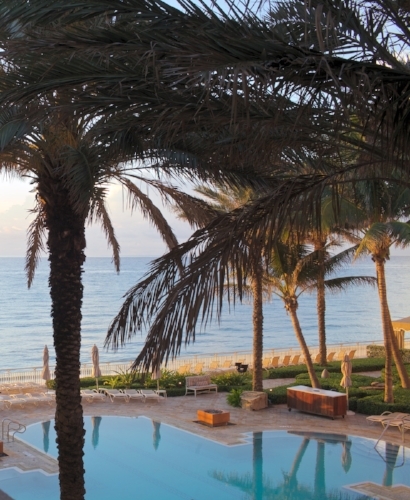 At this event four award winning chefs will prepare a recipe from our book, Onions Etcetera, and serve it at this unique five star, five diamond resort hotel and spa in Palm Beach, FLA. Each ticket will get you into the seaside event, a signed copy of Onions Etcetera and food and drinks will be served. Come support a great cause by diving into some delicious food from the book. More info and ticket sales to come.